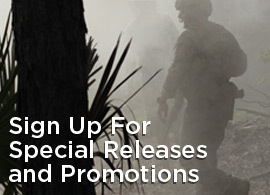 Stay current with special promotions, product releases, tactical tips, and BFG news. We never rent, sell, or share our emails. We appreciate you as a fan and treat your information with the highest respect.